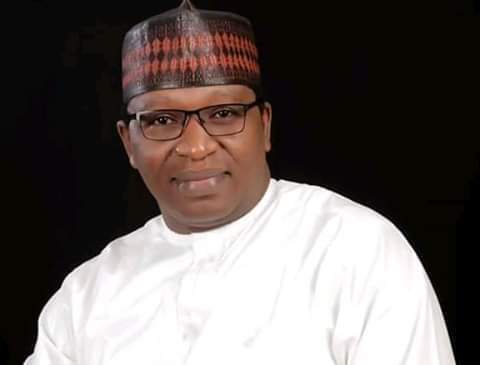 A popular social media professional, Mr Ibrahim Wala, otherwise known as IG Wala, has been sentenced to 12 imprisonment for a post on Chairman of National Hajj Commission of Nigeria (NAHCON), Mr Abdullahi Mukhtar. Justice Yusuf Halilu of a High Court of the Federal Capital Territory (FCT) sitting in Maitama, Abuja found Mr Wala guilty of unlawful assembly, public incitement and criminal defamation of character of the NAHCON chief. At the ruling on Monday, the judge held that the convict was guilty of three of the four count charges filed against him by theInspector General of Police and the Attorney General of the Federation. The only charge that was dismissed by Justice Halilu was the charge of criminal intimidation for lack of merit. On the charge of unlawful assembly, Mr Wala was found guilty of using an unregistered organisation, the Citizens Action To Take Back Nigeria (CATBAN) to form unlawful assembly. The judge ruled that the 12 years imprisonment will run concurrently without option of fine. The NAHCON boss had accused Mr Wala of using his Facebook page to incite the public against him and defame him and that of the commission. The social media activist had claimed that Mr Mukhtar made N3 billion for himself from the 2017 Hajj operations. But when he was asked to substantiate his allegation, he could not.